We offer several lighting options to customize your wheels for show or the road. 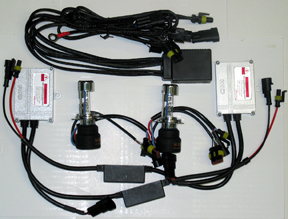 Just in- Ford & Dodge 9008 (H13) and Chev/GM H-11 Brite Lites in DOT & Off-road wattages. 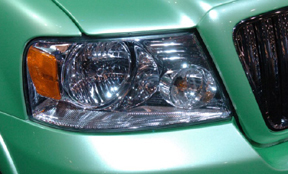 Take a look below for our Xenon Gas lines of automotive Brite Lites that are DOT approved for road use. 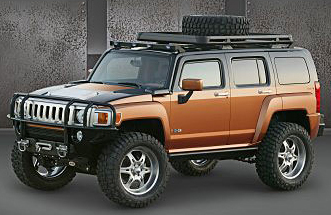 We also offer off-road Brite Lites for you wilderness seekers and great products for your custom show vehicle. If you are into a little "Bling Bling", look at the bottom of this page! If you are interested in purchasing on line, just click on "MORE INFO" on the desired product below and use our secure shopping cart to make your purchase fast & efficient! We offer a complete line of DOT approved Xenon Gas Brite Lites that will fit virtually all modern vehicles and over-the-road trucks. Our DOT approved line of Brite Lites are top quality capsules for the entire 9000 series of bulbs (9003,4,5,6,7 & new 9008), and some of the H series european bulbs, like H1, H3, H7, H11, H13 & new H11b for Hyundai vehicles. Got a machine that is betting to be noticed or one that demands to be able to see everything in your path? We have Hi-power Off road ONLY Brite Lites to help you out. While these bad boys are strictly for off-road and you will get beaten severally from the Highway Patrol if you use these on the road, these babies are your ticket! With power up to 100 watts of Xenon Gas charge, your light output is equal to a 135 watt light bulb, twice that of the legal limit. (You really won't be chastized by the law, but these lights are NOT DOT approved and are NOT for use on any public road). Our Off-Road line of Brite Lites are top quality capsules for the entire 9000 series of bulbs (9004,5,6,7 & new 9008), and some of the H series european bulbs, like H1, H3, H7 & new H11, H13. Can you say "Bling Bling"!! Here is what we can offer for additional personalization for your vehicle. 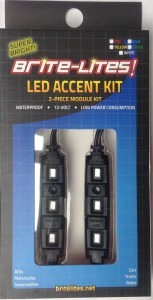 With our new LED Accent Lite Kits, you can light up the inside or outside of anything in a snap. 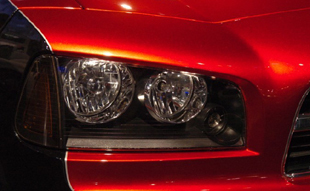 We can help with our H4 conversion kits if you have a older style headlight, and have LED taillights that are so unique, they are pattented. 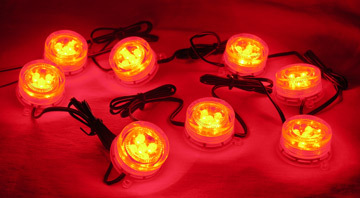 Don't forget our Lighting Accessories page if you are looking for other lighting accessories.